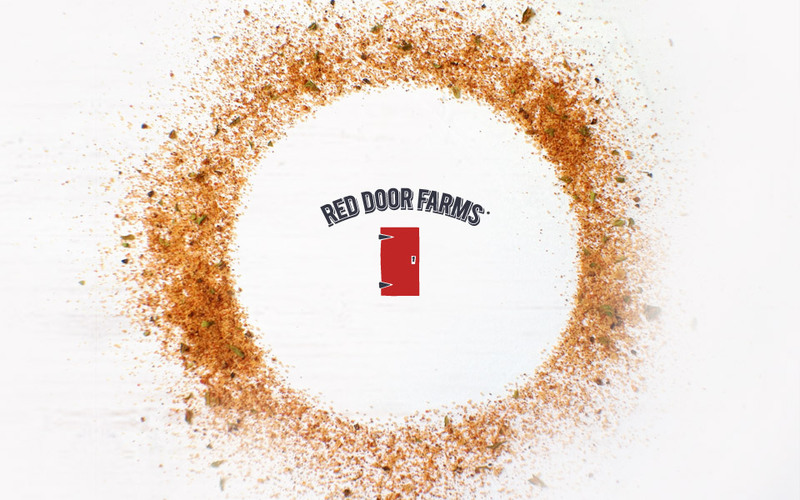 Red Door Farms® Hamburger Seasoning — over half a century of spicing up America’s burgers. 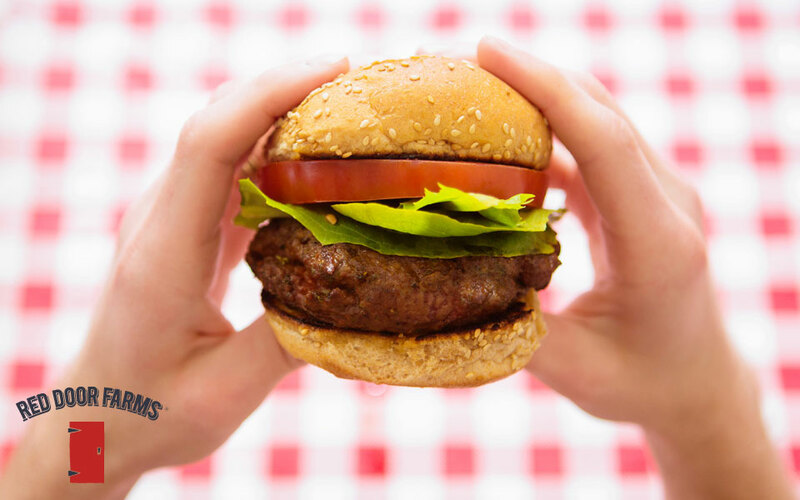 Just add a tablespoon per pound to your burger patty mix and get ready to know true hamburger happiness. let us know where you want to see us! Don’t want to go anywhere? 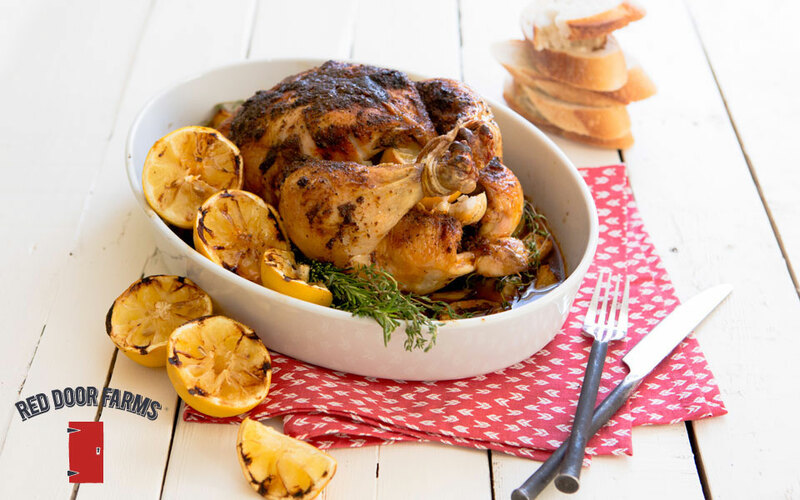 The Red Door Farms® test kitchen is always cooking up something new. 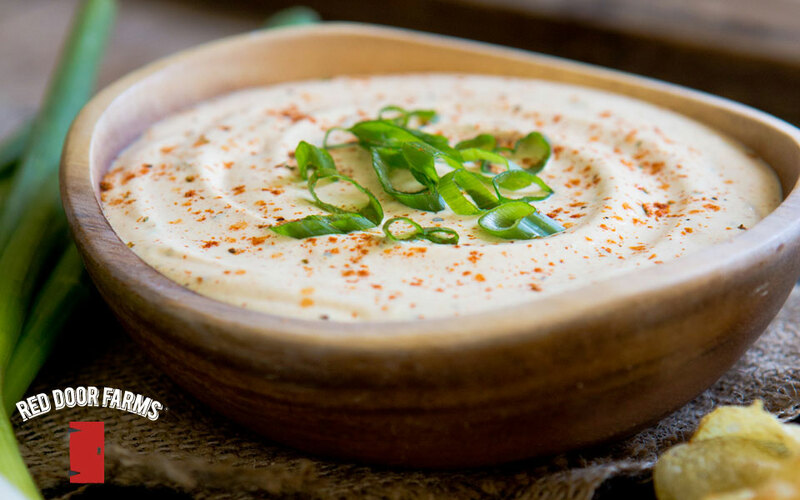 Try these exciting new recipes!